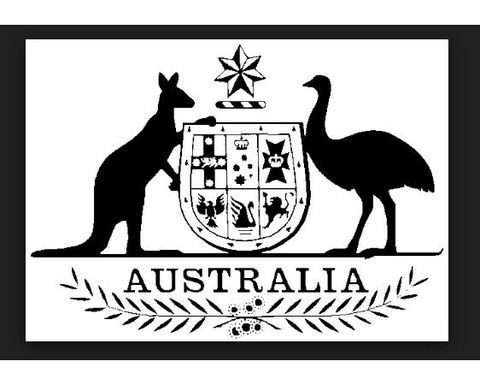 THE Australian Consulate-General in Lae and the High Commission in Port Moresby will be closed for business from Tuesday, December 25, to January 2, 2019. 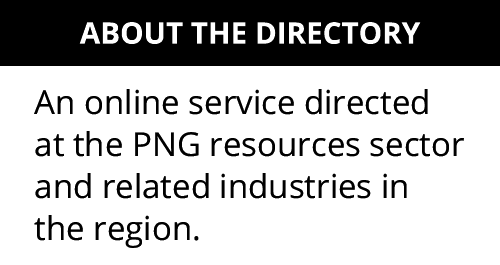 "The Australian Consulate-General in Lae would like to remind Australians in northern PNG who are looking to travel overseas other than Australia to ensure that their passports are valid. 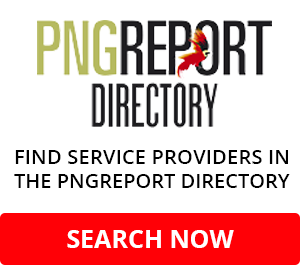 "Australian passport renewals in PNG can take up to a month and so renewal applications will need to be made well in advance of travel," a statement issued through the Lae Chamber of Commerce and Industry said. 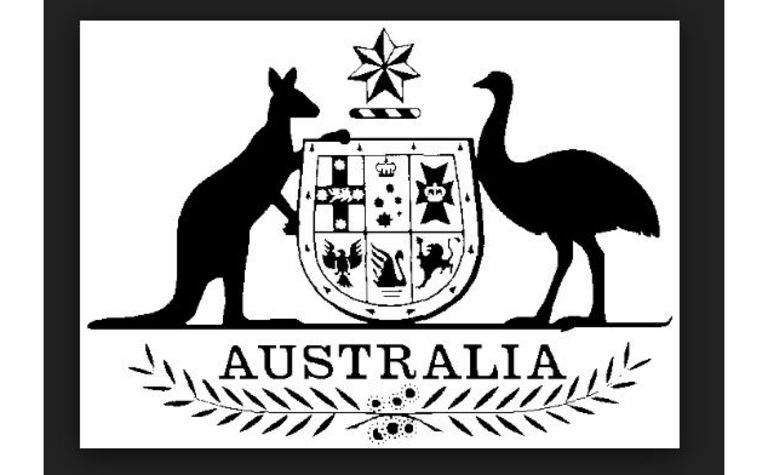 "Similarly, non-Australian applicants for visas to travel to Australia are advised to lodge applications before December 10, 2018. Applications lodged on or after December 10 may not be processed until after the Christmas holidays. Most applications can be lodged online." The Australian Consulate-General is on level four of Nambawan Super Haus. For emergencies only, Consular Officer Lisa Tuweyo can be contacted on 72007817.